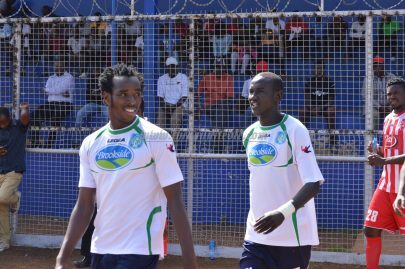 Thika United suffers Mutinda set back. 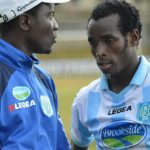 Thika United FC suffered an injury set back after one of their dependable midfielders got a foot fracture halfway through the first half, in yestersday’s 2-1 win against Ushuru FC at Thika Sub-County Stadium. Michael Mutinda suffered an ankle injury during the crunch tie and according to the X-Ray reports from the medic team showed he had a Dancer Fracture on the base of the fifth Metatarsal. Further details indicate that the player who is currently on clutches,will be out of action for a period of two months,before rehab training commences. Meanwhile Thika United will play Ushuru again in Narok Stadium on Christmas eve 24th Sunday from 3pm.Compiled by Ken_magu. ← Thika United resumes training ahead of playoff duel.